Diabetes is a 24/7 condition. It can easily become all-consuming but Paloma Kemak, (or Glitter Glucose as she’s known in the diabetes world) is here to share some of her favorite accessories to help avoid getting stuck in a diabetes rut. There is nothing glamorous about diabetes itself but here are a few accessories that can help make diabetes your own. In case of emergency, it is important to wear medical identification. 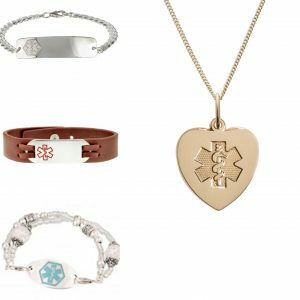 Medical ID’s are important, life-saving tools but that doesn’t mean they can’t be stylish. This is especially true if you wear your bracelet or necklace at all times. You can get an ID that fits you, your personality and your condition. 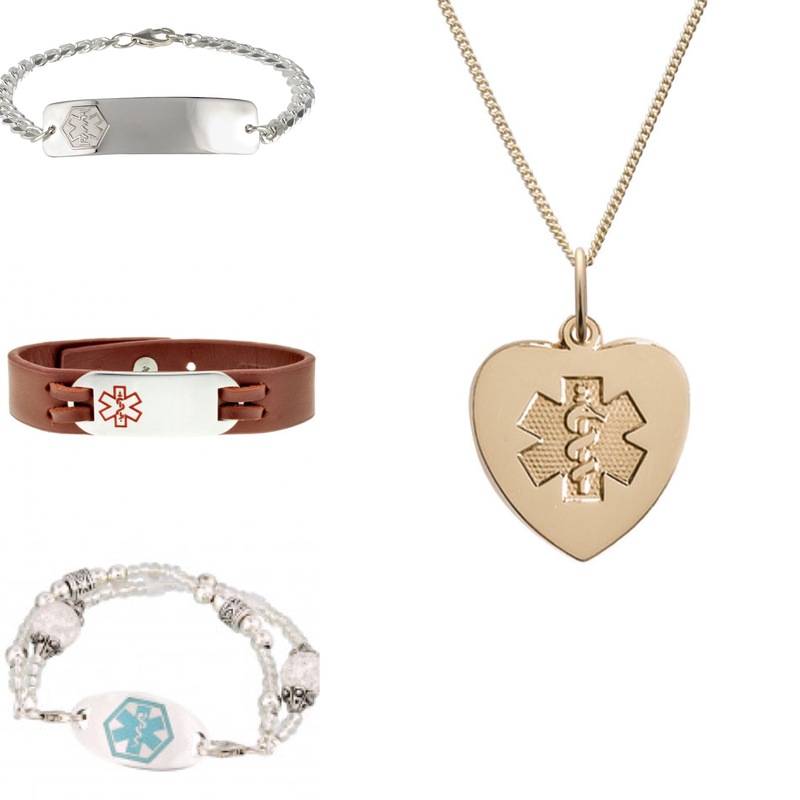 American Medical ID has so many styles to choose from for men, women and children! 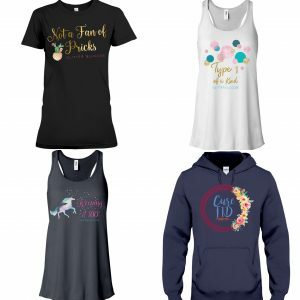 All their items can be custom engraved. All items are engraved and ship the following day! How amazing! If you carry your glucose meter and diabetic supplies in that black, nylon bag it comes in, you might be ready for a diabetes makeover! Myabetic is a company that makes stylish, high quality cases and bags to carry your diabetic supplies in! Myabetic gives diabetes management a fresh new look! 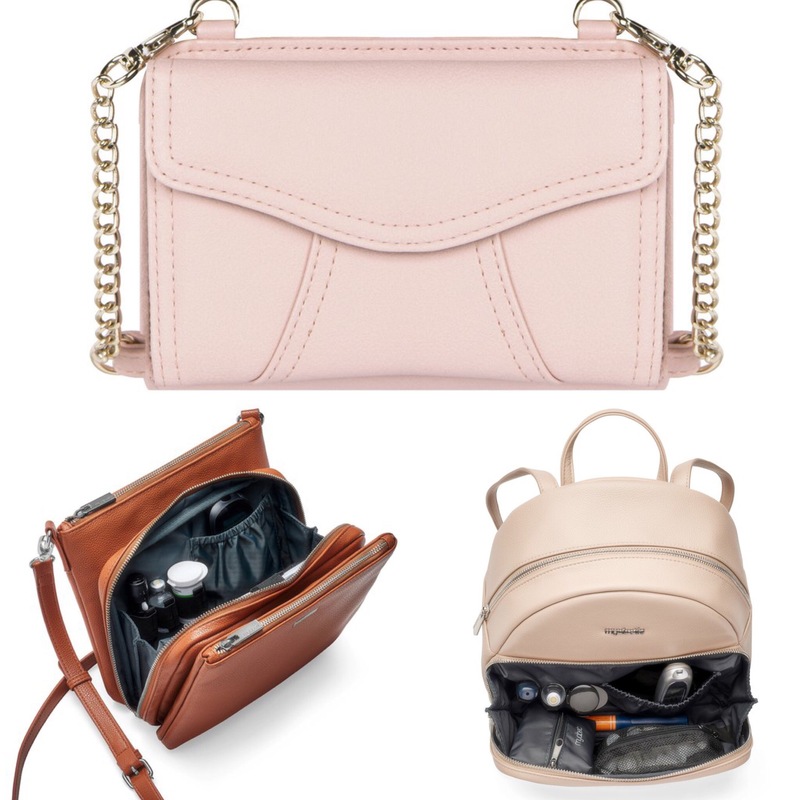 Every bag has the perfect compartments to organize everything you need. Check out their website and see which bag fits your needs and personality! 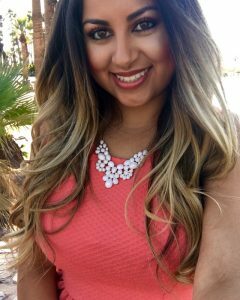 Paloma Kemak is a diabetes advocate and blogger. Through her website GlitterGlucose.com she connects with diabetics all over the world by sharing personal tips and tricks to get through the highs and lows. Follow along and share “me toos” through her Instagram account @GlitterGlucose. 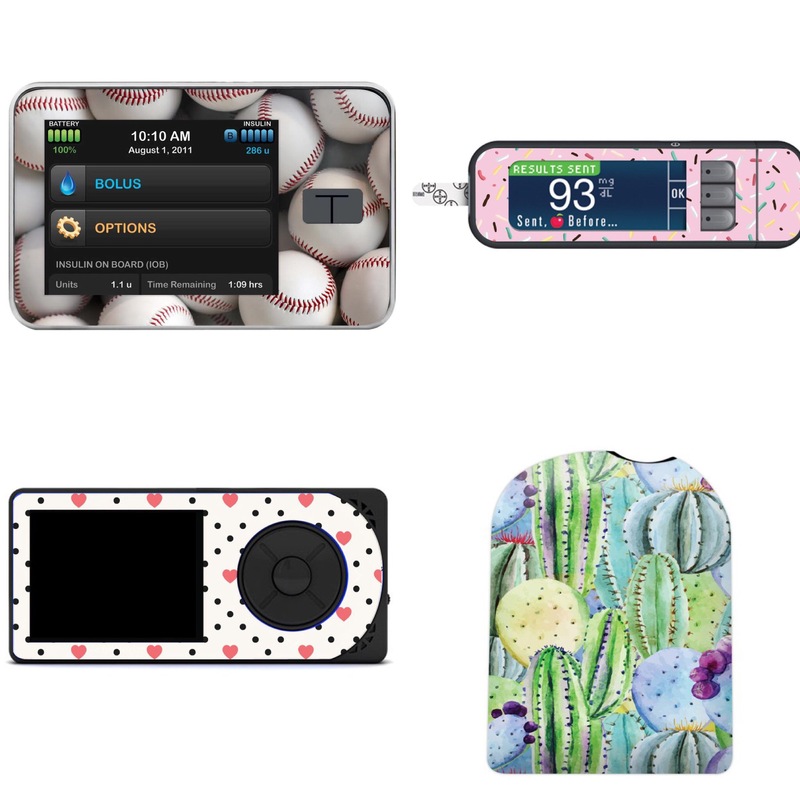 diabetes, Diabetes Accessories, Managing Diabetes. Bookmark.